Today it is time for me to look back to a time when I went to Utah to have a go on all the national parks that are so nicely aligned there, haha. Well, looking back is simple as it just happened 5 months ago, but you know how things slip your mind. 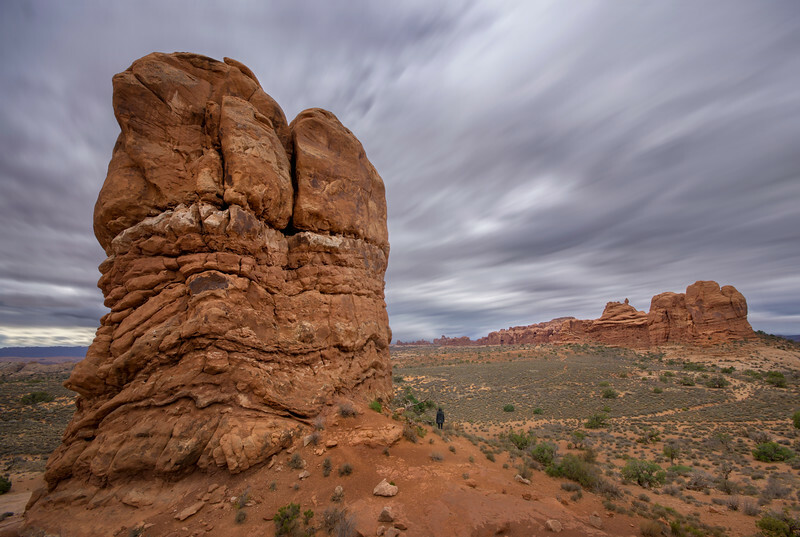 Anyhoosle, this image had been taken on the way to the arches national park on a seemingly random stop on the site of the road. I find the vista incredible, just nothing other than rock and bush as far as one can see. This is so different from what I know from Ireland, where you also have wide vistas but mountains are something that is not too common here.